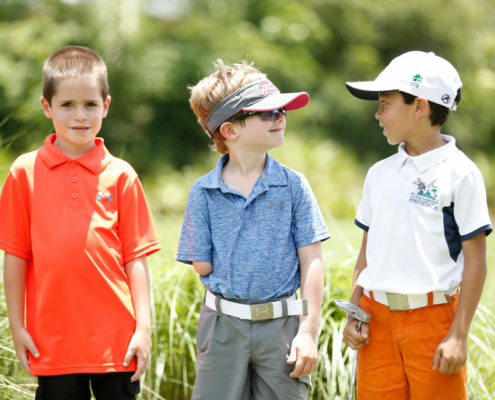 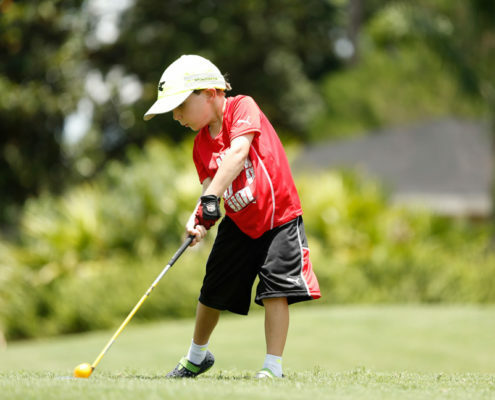 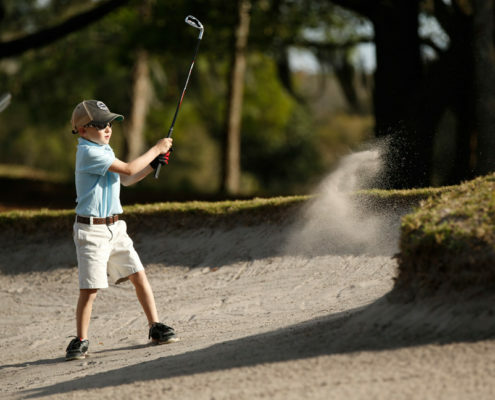 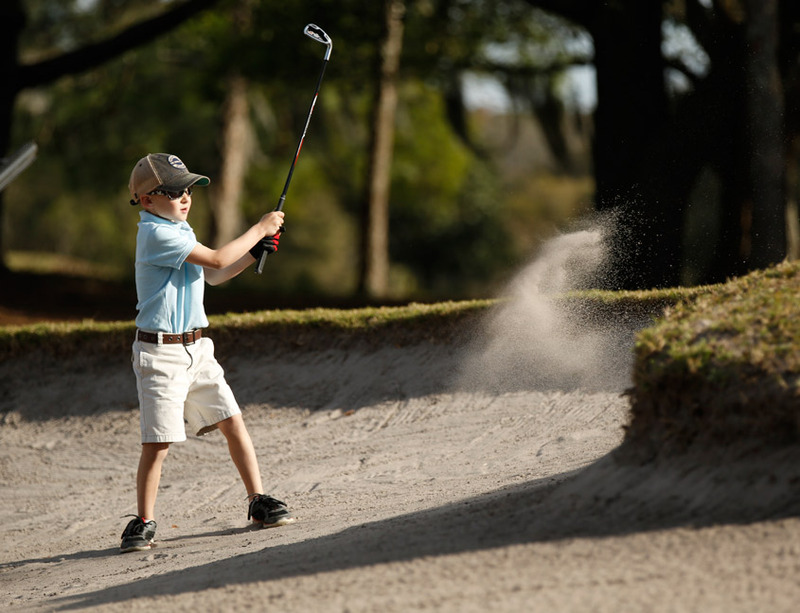 Little Linksters Association for Junior Golf Development is a 501c3 non-profit organization, so your donations are likely completely tax deductible. 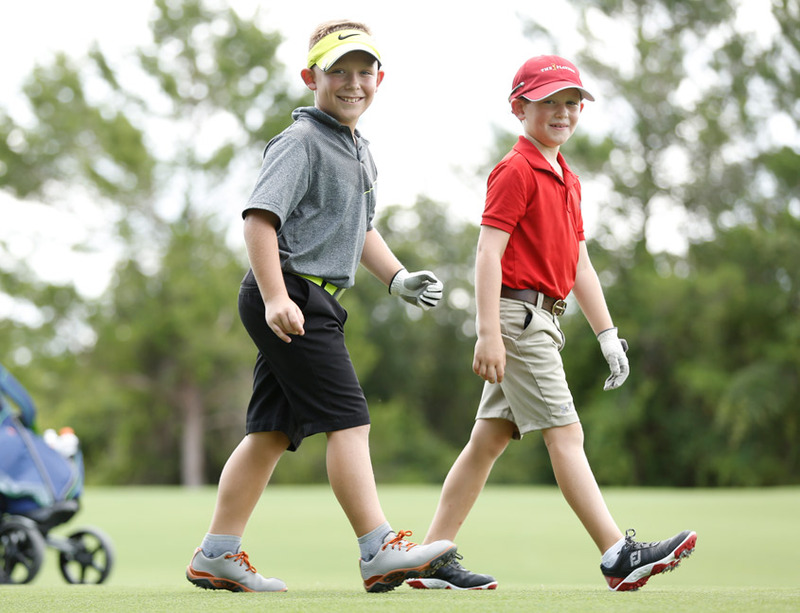 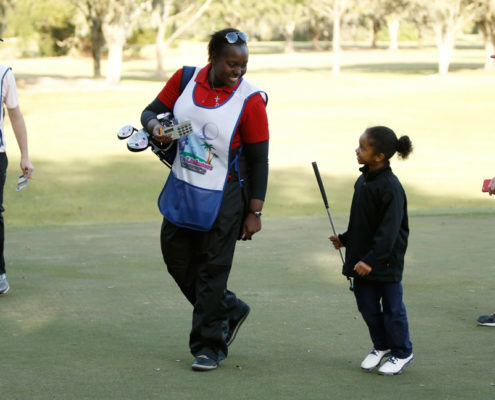 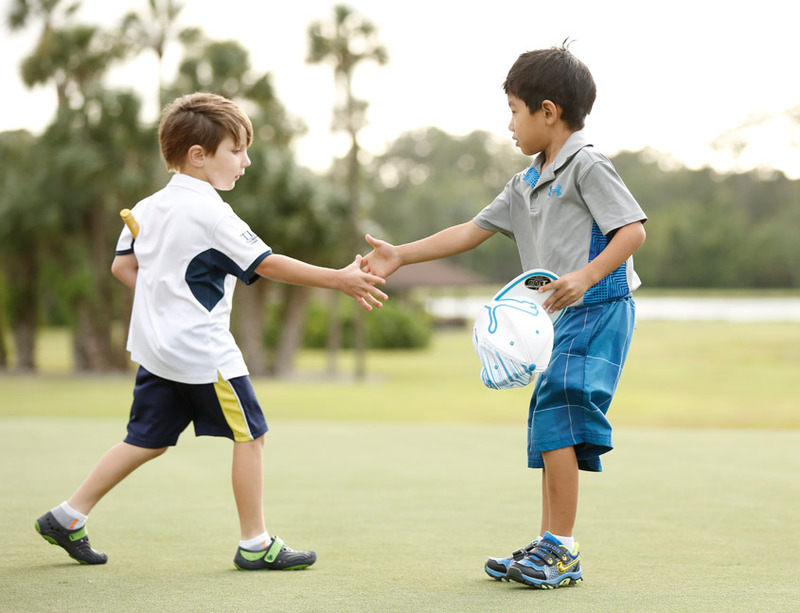 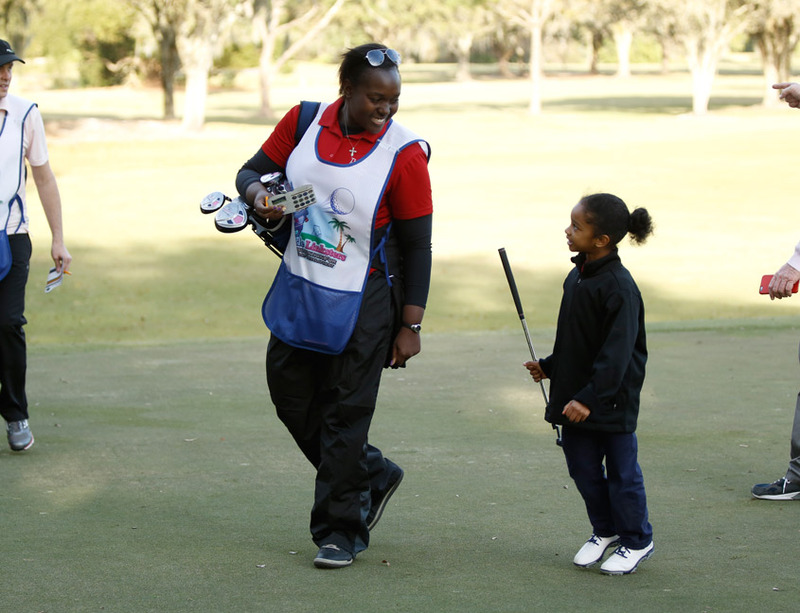 Your support and absolutely necessary for our group to continue to provide golf and life-learning opportunities for children of all ages and backgrounds in Central Florida. 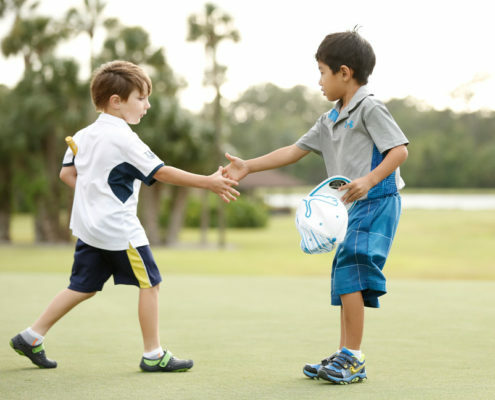 Please use the form below to contribute whatever you can.